This mask is suitable for any hair type and perfect for when your hair needs a little TLC. "Avocados are rich in a variety of vitamins and nutrients, including vitamin E and protein, both of which your hair needs to remain soft and healthy." 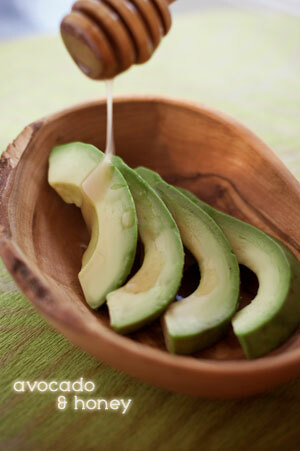 20 minutes later, rinse that avocado right outta your hair! I was actually amazed at how super soft, this mask made my hair. And, it did the impossible, made my flyaways disappear!